Transferees are a vital human resouce to the corporation and need special guidance to make the relocation successful. This book details the vital issues for which they will need guidance. 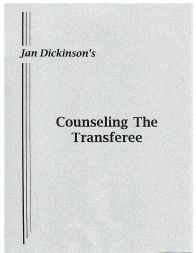 It also contains comprehensive information designed to help you counsel transferees more effectively.